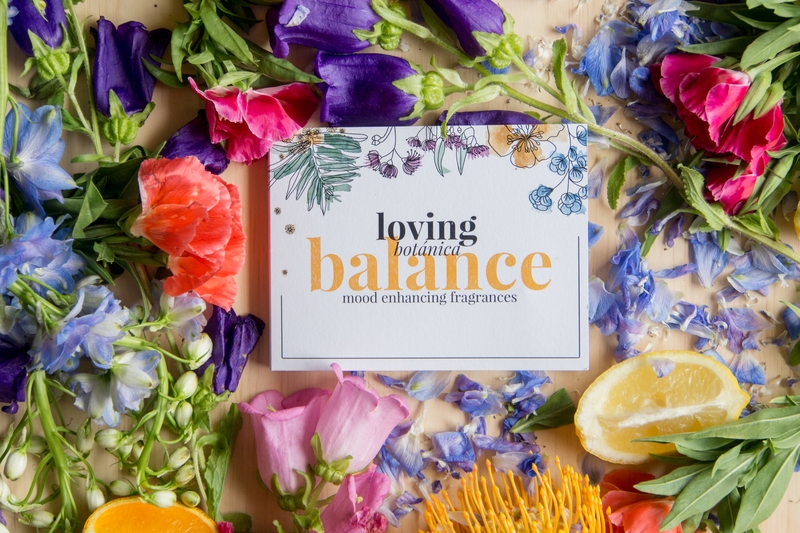 Loving Botánica is a natural apothecary with a strong ethos of harbouring kindness and compassion for ourselves, our beautiful mama nature and all of her creatures. 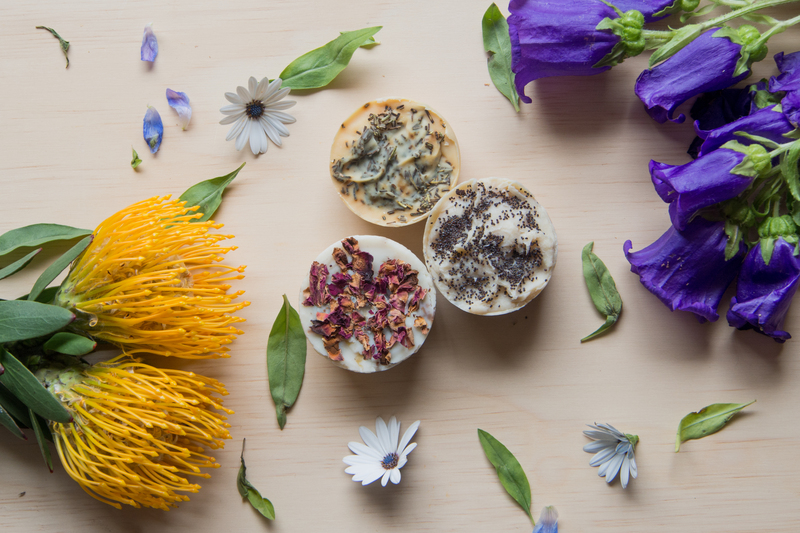 Our intention is to produce and share with you nourishing, botanical blends for beauty, wellbeing and self-care. Marrying natures beauty and utility, all of our products are created from high quality botanical sources, certified-organic ingredients and essential oils with intrinsic properties. We believe in minimising our eco-footprint and preventing harm to our environment and our beloved animal friends. Which is why we choose not to use any harsh chemicals, nor ingredients which have been tested on animals. All of our products are hand crafted in small batches by a Mother-Daughter duo in our Melbourne-based studio. We – Charyn, an aromatherapy enthusiast and craftsman with over 30 years of experience, and Ashleigh, a meditation teacher and designer – began developing Loving Botánica and trialling our products on willing human participants, in 2015. 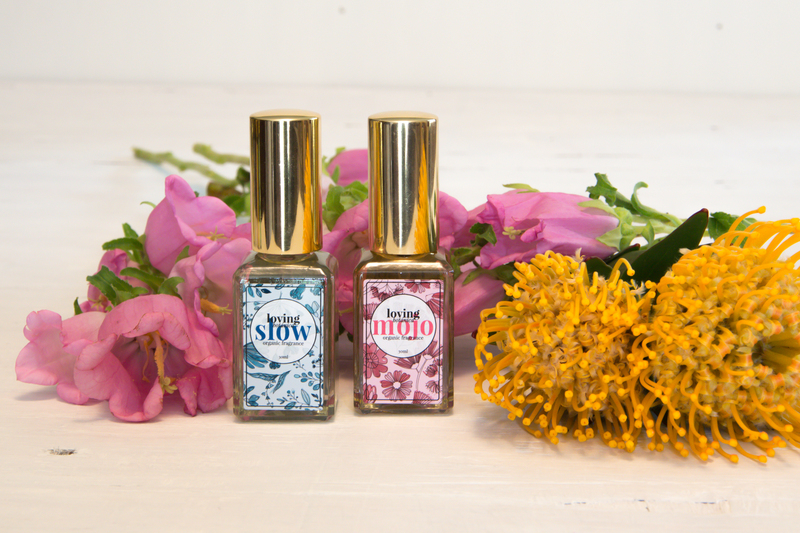 Our journey was inspired by a mutual desire to delve deeper into chemical-free living. Exploring the ingredients lists in products which were deemed safe or ‘natural’, we found a distrust for brands ‘greenwashing’ their chemical-ridden wares. Henceforth, Loving Botánica was born. Since then we have been producing all things bathtime and beauty, selling at local markets and sending parcels all across Australia.